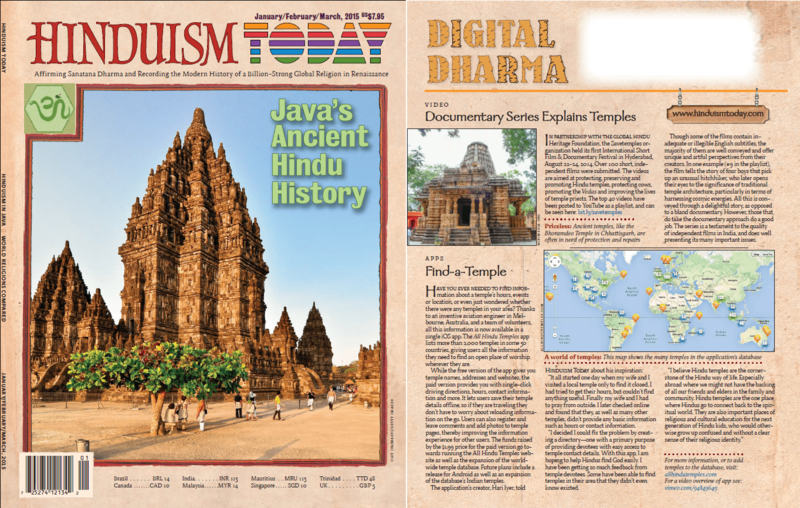 All Hindu Temples was featured as a Back Cover story in Hinduism Today European Magazine. Hinduism today is the world’s largest Hindu Magazine outside India. 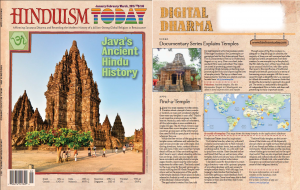 The Hindu Temples App was featured in Hinduism Today’s Digital Dharma section.